UPDATE: In regards to questions regarding the giveaway for the Heroes of the Storm Retail pack. Contest runs until Thursday 5/4 11:00am PST. At that time we will randomly select someone who has shared the article and liked the Glitchslap Facebook page. They will be contacted as to means of delivery. Thank you. With Heroes of the Storm leaving closed and heading into open beta, I thought it was time to do a write up on the time I’ve spent in the nexus. Now I’ve been a gamer my entire life. From the time I was four years old and playing math rabbit on my monochrome green IBM 286 that boot up MS DOS on 5 ¼” floppies (strap in kids its story time with grandpa!). I’ve been there for DOOM, Descent, Command and Conquer, the rise and fall of Lucas Arts (Fate of Atlantis FTW), played Counter-Strike since beta and lost many years of my life to World of Warcraft. One thing I swore I would never do is play a MOBA. When I first saw the concept I hated the idea of just running back and forth over and over again. It wasn’t my cup of tea. That coupled with the idea of micro transactions turned me off completely. I thought I would just stick to the first person shooter genre with the ten year olds who had claimed to have had carnal relations with my dead mother on a nightly basis. But having been clean of my Warcraft addiction for the better part of a year and a half, and the disappointment that was Destiny on top of constantly being told my mother had been f****d, I was looking for something new. My friend attempted to get me into SMITE, selling it as an action game instead of a MOBA. Making things worse he purchased for me the all god pack, meaning I had every character in the game that ever was or ever will be. I was hooked immediately. SMITE has an arena mode, that because of the camera and control scheme, is reminiscent of WoW’s PvP. This was all I played for the longest time, but it’s considered by the majority of SMITE players to not only be a joke but the testing ground for new gods (characters). The moment I stepped into conquest, the standard MOBA setup, I was slaughtered and more than likely the cause of my teams loss. Needless to say my love for the game quickly died and it started to feel more like I was at work than playing the game for actual enjoyment. What contributed to this was the lack of variety. It was a single map, that never changed. While some might take enjoyment from the variety in gods or items that you “counter build” against others, to me this was far too much to not only manage, but once players gained a significant level advantage over you, the game was pretty much toast (a contrast with Heroes I’ll touch on here a minute). SMITE Arena with that new 3rd person camera smell. Needless to say my love of SMITE, or MOBA’s did last long. 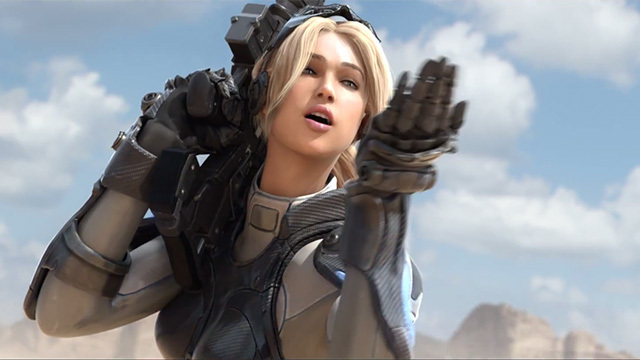 Until that same friend received a beta invite to Blizzard’s foray into the MOBA genre, Heroes of the Storm. You see I had a technical alpha invite sitting in my inbox for the better part of a year that I did nothing with. 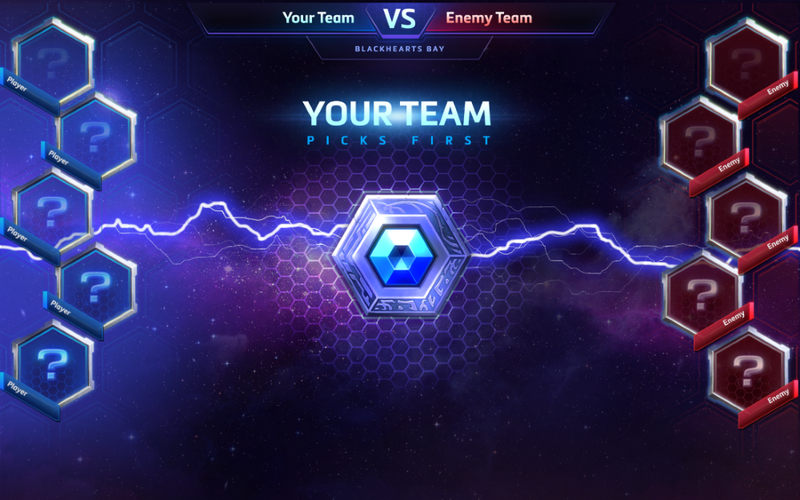 Once my friend wanted, or rather was able to, play in closed beta we tried (against my will) Heroes of the Storm. Blizzard tempts you (and your wallet) by using familiar faces from their popular IP’s (Diablo, Warcraft and Starcraft) into playing and paying. Unlike SMITE there is no “buy all” button because they know it’s a Blizzard game and, like World of Warcraft, you’ll pay. Now keep in mind I’ve only been playing in this genre for about 6 months. I have zero experience in games like League of Legends, so diving head first into this type of community was a bit of an eye opener. First off I have to say that SMITE, and other MOBA’s like League, has a singular map or “meta” that you have to learn and stay current on. I joke with my analog gamer friends that this is similar to Magic the Gathering in a way. If you want to play standard, you just have to stay in the current block of cards, and to stay competitive you have to invest in said cards. MOBA’s are the same way. You need to invest in the game (and the latest Gods/Heroes/Champions) if you want to stay competitive as well as learn the current season’s map or meta. 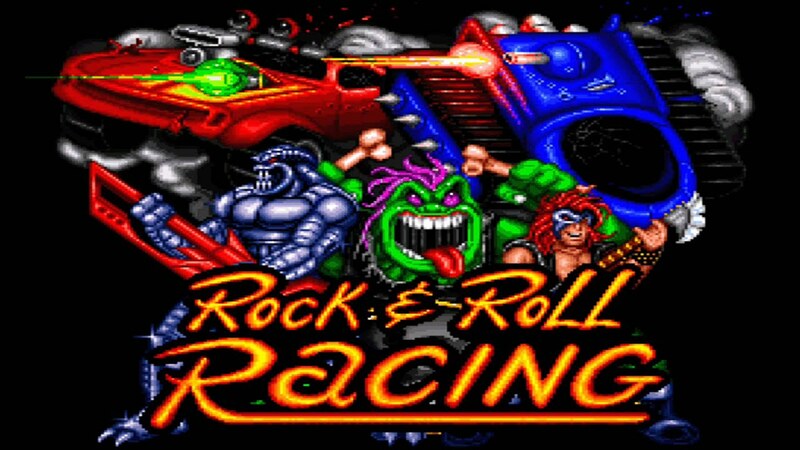 The only Blizzard IP that matters. The biggest difference with Heroes of the Storm and what that drew me in is very surface level. There isn’t just a singular map, in fact there are seven of them. What makes it special is that the game feels fun and less of a grind. Whether this is the truth remains to be seen. Don’t get me wrong, there are maps that I hate, and maps that I love and maps that I could just do without but it makes for more of variety. By now everyone is aware that each map contains an objective, and that it’s through these objectives that teams work together to achieve victory. But it wasn’t until one specific game, on Blackheart’s Bay, a pirate themed map where teams compete for gold and feed it a pirate ghost (or ghost pirate?) and have him fire canons on your enemy structures, that I really understood just how important the objectives were over kills or team fights. This particular game our team had a synergy like no other – and you’ll find out whether you click with a team or not within the first few levels (during solo queuing of course), and this can generally mean the path to victory or defeat but I digress – and we took the objective every time. Rarely did we participate in team fights, or push into enemy territory and victory was had simply by feeding Blackheart coins all match (with some help from mercenary camps). All too often you’ll find teams ready to engage in battle, desperate to deal damage as Illidan (because, Warcraft) forgetting how squishy he is, granting free xp to the other team. However Heroes isn’t as punishing as other MOBA’s. Rarely will you find a single player 10 levels over another, running around the map picking off weaker players with no way to close the gap. The largest gap I’ve seen so far in both Hero League (ranked) and Quick Match (casual play) is 4-5 levels as your entire team ranks up as a cohesive unit. So while these gaps exist, it’s not impossible to make a comeback. In fact I have seen some of the greatest comebacks in my own games, screaming into my headset at my friend as I stormed the enemy core, desperately trying to beat the enemy respawn timers. And half a year ago all these terms were foreign to me. Now I try to find sneaky ways to purchase new heroes that I can hide from my wife as they get released each month. “Oh no, I accidently clicked purchase”, “I didn’t know that button did that.”, become staples as the growing library of new, more powerful have to have characters get released. And I have to say that I love what Blizzard does with Quick Match. It’s not a race to lock in your character like it is with other MOBA’s. You pick who you want to play as, then queue up. They know you spent money (or in game gold that you spent time grinding for that matter) on these characters, and you want to play as them. Hero League is similar for that matter, and I do enjoy the drafting process, where each team takes turns picking 1-2 characters at a time. However my favorite type of player at the moment is the one who picks a specialist, lets time run out, then in chat tells you “Ah man I was trying to find [insert support name]”, with supports and warriors being needed the most in certain team compositions. If you’re new to the game and wondering what team compositions are, that would take its own at length article to cover, but worth reading up on if you’re interested in competing in Hero League beyond rank 40. A big thing I’m impressed with is the player base. Sure this game has become a bit of an addiction, so I’ve spent some time researching it, reading up on the meta, how to play, strategies etc. but one thing that I’ve noticed that seems to be specific to the genre of the MOBA is “the toxic player”. When you get into a ranked match, or any kind, you essentially commit your time and skill to a team of four other people. You’re saying “I know how to play this map, this hero and I’m going to do the best that I can”. At least that’s how the other people see it – and mind you they take it very seriously. When you get to rank 40 and beyond (counting downing to 1) you begin to lose points for each loss, and these other players take each fake point they lose very seriously. However I’ve found the ratio of nice to toxic players to be better in Heroes. The first game I ever played (keep in mind the game was in closed beta, not even released yet) I was in a quick match. I had no idea what I was doing. I was playing Jim Raynor, a Starcraft hero. Someone gave me the advice of “You need to seriously consider if this game is for you. Perhaps you should uninstall and go play call of duty.”. While that was sound advice at the time (and my skill has increased exponentially since then), I have run into people who are much more helpful, willing to lead a team and stand up to people bullying others. Do I care what this person said to me? Of course not, I’ll never see that person in real life and he doesn’t affect my day to day. Had this person come from other MOBA’s he would have been better served teaching the new players how to play before the game launched, however as stated there are tons of new player forums for people to group up and ask questions. I could keep this going. It’s safe to say this this game has become for me what World of Warcraft was ten years ago. Never before have I spent so much time looking at blogs, forums, write-ups etc. on a single game since WoW had first been out and it’s sickening. A single game shouldn’t do that to a person, but I’m afraid that, again, Blizzard has it’s hooks in me. All I have to say is that if Overwatch is a game where I have to buy all the heroes, then it’s over. My work might as well just direct deposit my paycheck into Blizzard’s bank accounts.